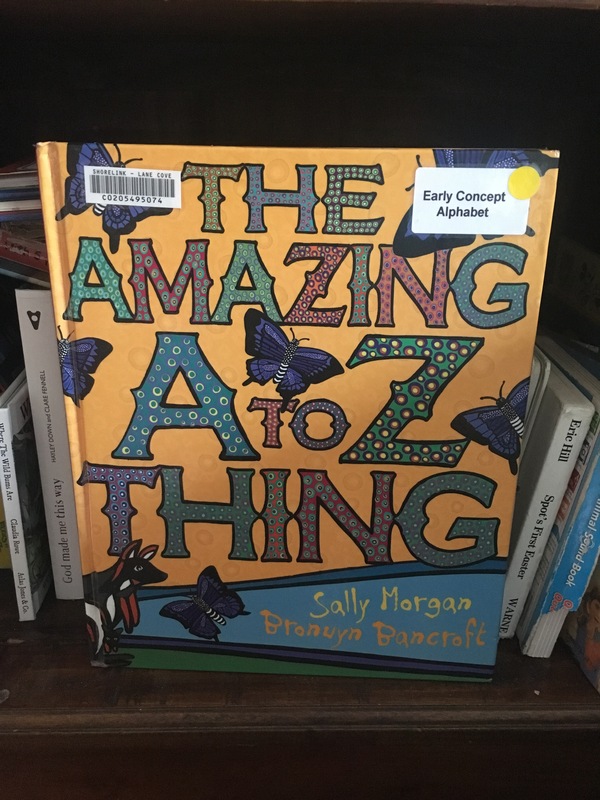 The Amazing A to Z thing by Sally Morgan and Bronwyn Bancroft | Educate.Empower. This entry was posted in animals, Book review, Books with current issues, Environmental books, Indigenous authors, Parent tips, picture books, Picture books that address current issues, Teacher tips and resources and tagged alphabet, animals, art, Book review, bronwyn bancroft, children, Children's books, childrens picture book, indigenous, indigenous author, lesson plans, little hare books, picture books, reading, sally morgan, teaching, The amazing a to z thing by educateempower.blog. Bookmark the permalink.